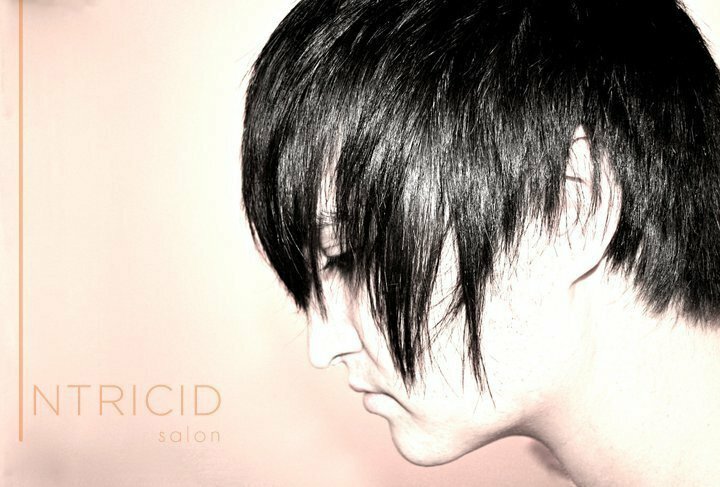 Intricid Salon is an innovative full-service salon that offers a unique and personal experience based on each client’s wants and needs. 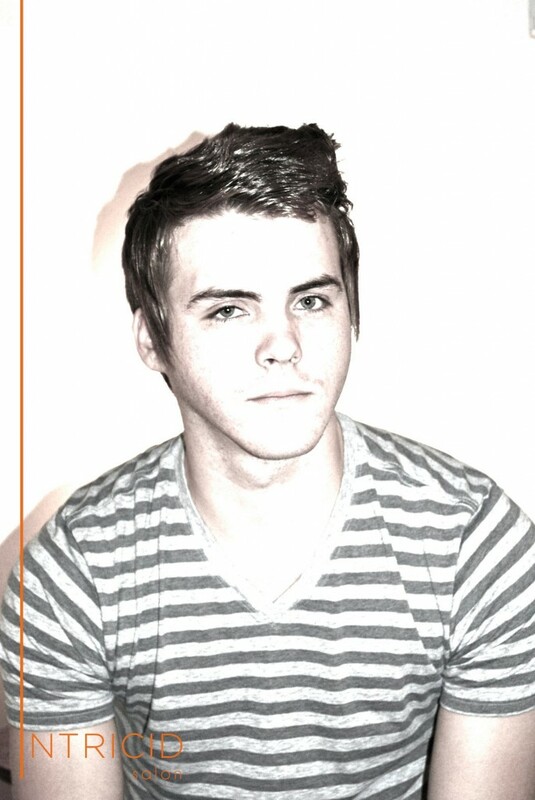 Intricid’s stylists are highly trained in the traditional styles and cuts but because of their continued education at expos and seminars are also able to offer a modern and edgy look as well. 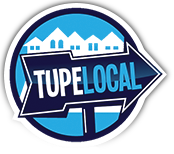 This diversity sets Intricid Salon apart from other salons in the Tupelo area. Intricid stylists also set themselves apart by providing personalized style advice to their clients based on their hair needs. 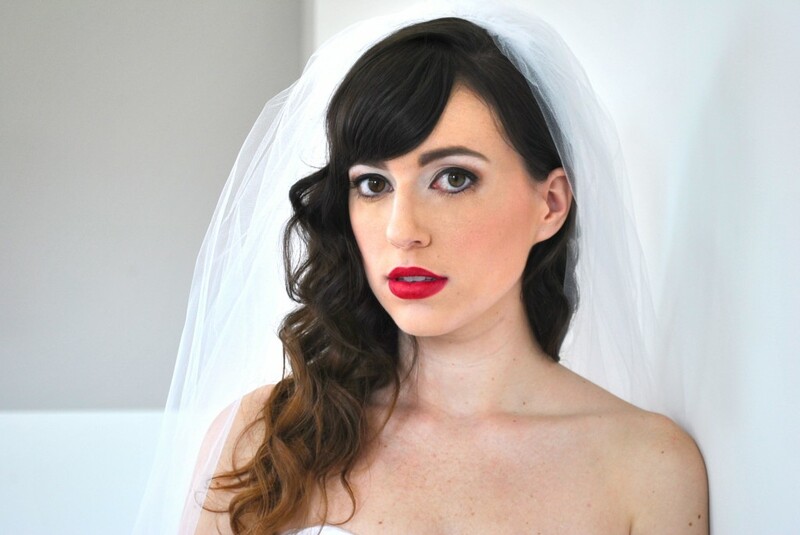 The stylists are always mindful of the client and strive to provide the best service possible. 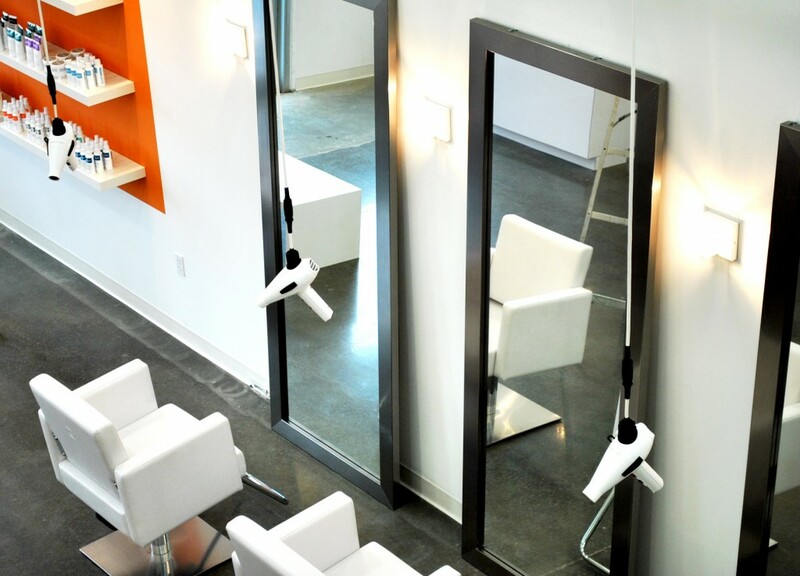 Intricid has teamed with ARROJO, an independent company based out of New York, to bring a distinctive salon experience to the Tupelo area. 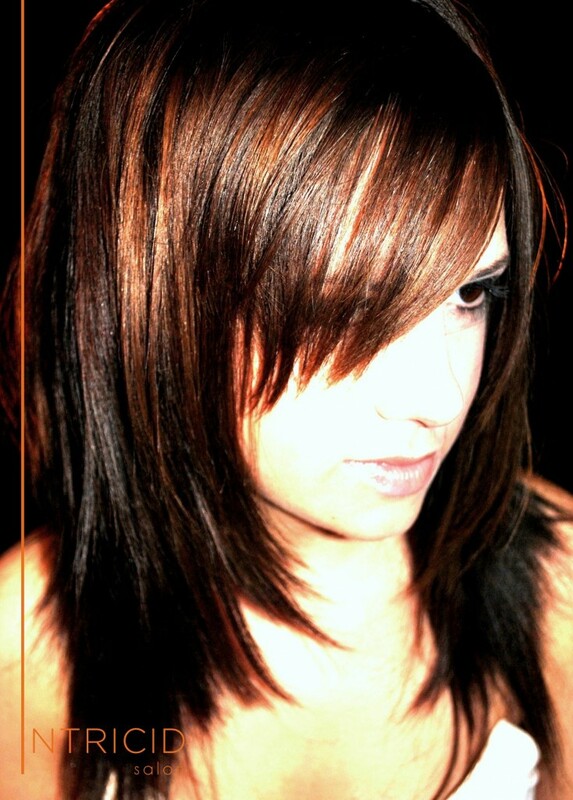 The creative nature of ARROJO along with its multi-award winning hair designs, techniques, and products will bring a noticeable style and sophistication to Intricid as well as its clients. 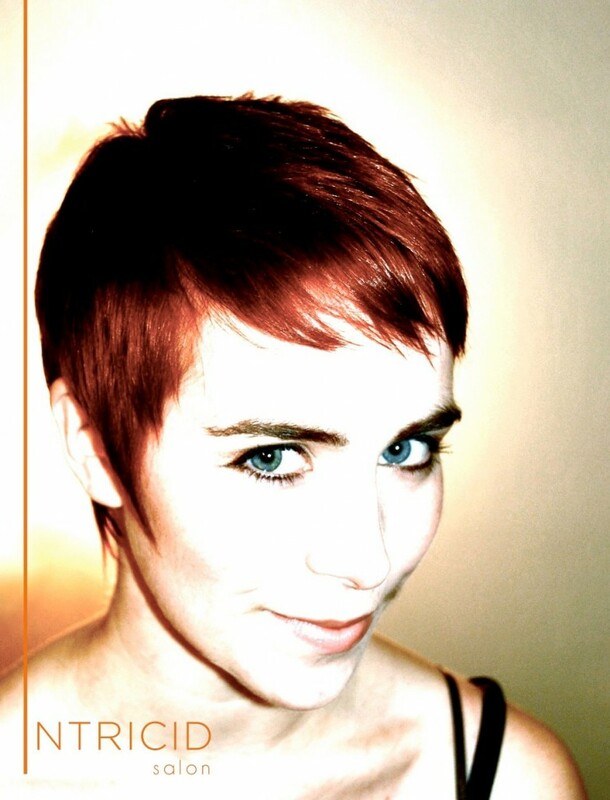 As a part of the ARROJO Ambassador program, Intricid Salon will be exclusively using Goldwell hair color. 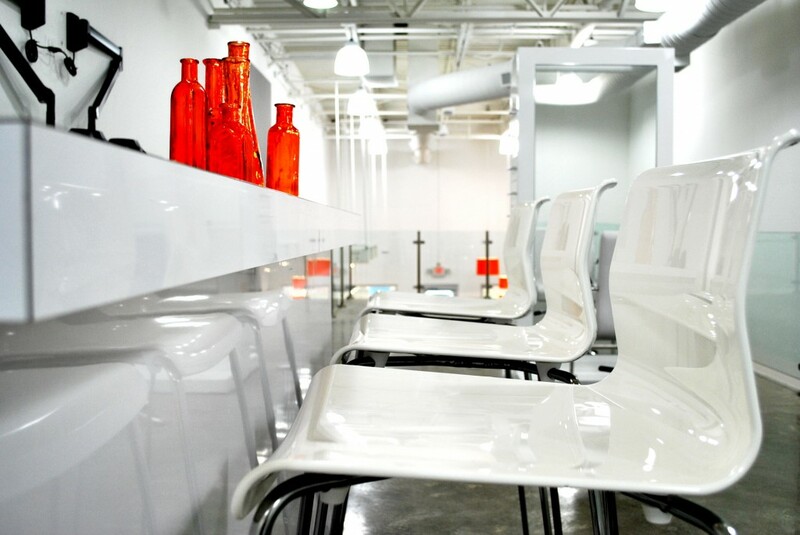 The partnership between ARROJO and Goldwell fosters the exceptional quality that Intricid is able to offer clients. Goldwell’s color cycle consists of five steps including color consultation, pre-color preparation, color service, post-color service, and color maintenance. This complete color cycle and full line of ARROJO Product will ensure that clients are satisfied with their color and have the tools necessary to keep their color intact. 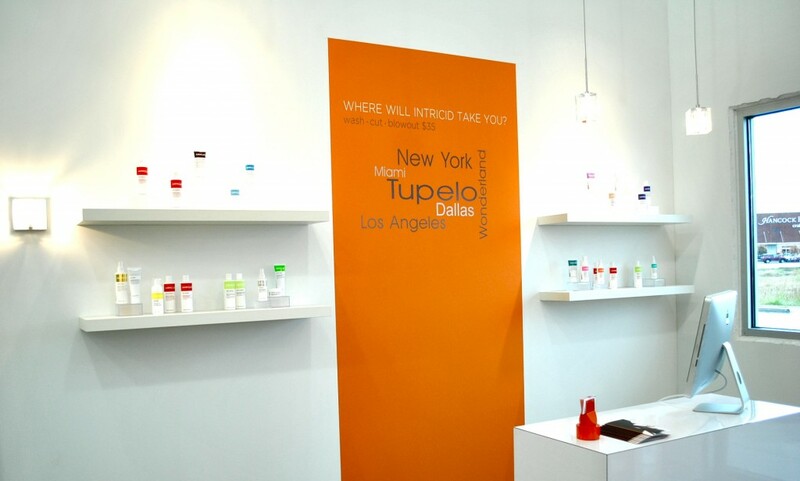 Intricid Salon is excited to share the ARROJO and Goldwell culture as well as introduce their groundbreaking advanced education into hair services for Mississippi.